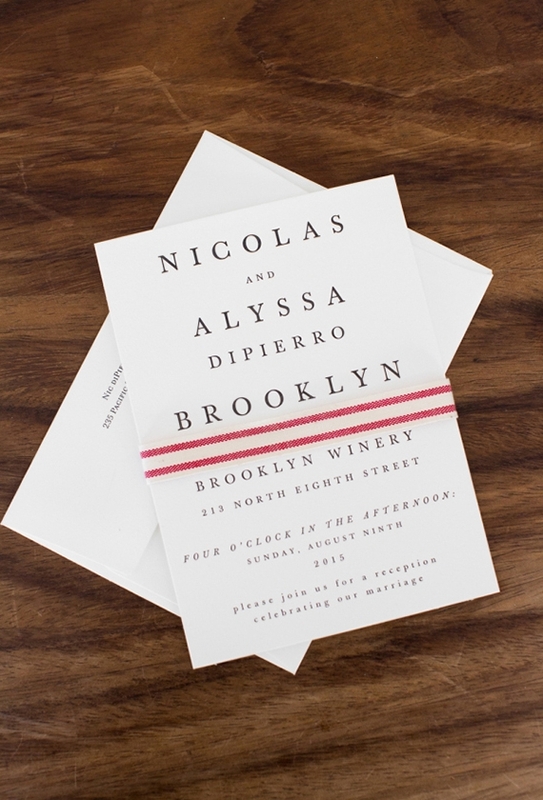 A wedding invitation I designed has been featured on Minted's blog, Julep. It's a beautiful reception in Brooklyn. Check out the entire shoot here.